NERDIES™ is PIXEL™’s STEAM-based summer program for young adults and children ranging in ages from 6-18. Every summer, NERDIES™ offers in-person, hands-on training for one full week in areas such as 3D animation, robotics, movie making, photography, video game development, coding for Minecraft, and more. Through these sessions, participants learn both hard and soft skills. They learn design concepts, industry standard animation & game development software, coding languages, and so much more. They also experience guided exposure to the creative process where they will be challenged to ask meaningful questions and apply what they have learned. Through thoughtful dialogue, regular collaboration, and active listening, NERDIES™ campers learn how to work as a team, how to communicate effectively, and how to manage a project. 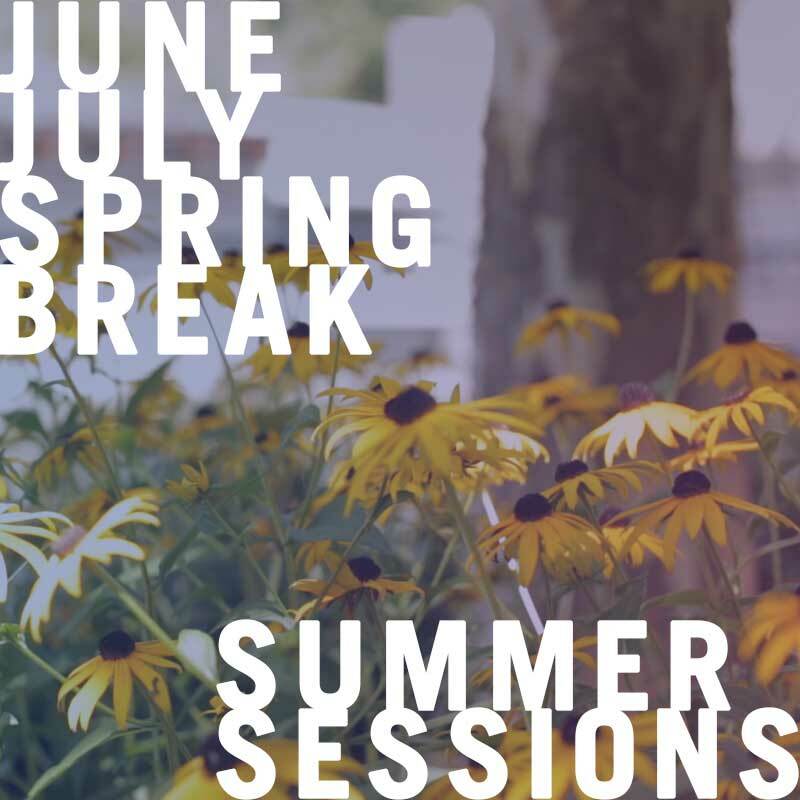 These sessions take place each summer beginning in June and ending in late July with occasional session offerings over breaks during the year. A typical session runs for one week beginning on Monday and ending on Friday. Sessions begin at 9AM and end at 3PM each day. Plans are under discussion to extend the length of each day to include before and after care for campers. STEAM-based education for children is a major focus of our school systems, educators, parents, and local and federal government officials. Many of our local schools, however, don’t have the expertise or equipment to introduce children to STEAM concepts in a fun and interactive manner. NERDIES™ provides that expertise and equipment and inspires children to pursue careers in STEAM fields through educational play and hands-on learning.